Evolve is purposefully designed for women to catalyze a metamorphosis in every participant. You will redefine your relationships to yourself, those you love, and your life’s work through daily workshops, yoga, meditation, goddess flow, and kirtan. 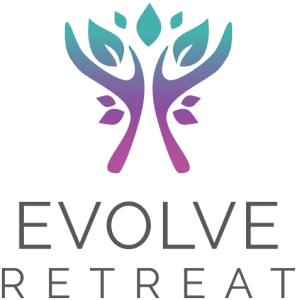 Evolve Retreat is the lovechild of Rossana Bee and Tracey Soghrati. It began with a spoken wish between two friends. Imagine if we could inspire women to celebrate who they are. Imagine if we could give women the tools they need to evolve in the face of every challenge and blessing in their lives. Imagine if we could take women away, and give them the experience of deep connection to the parts of them that are whole and eternal. Imagine if women knew that soul by soul they could change the world. We realized that we didn’t have to imagine it. We could create it ourselves…..so we did. Welcome to Evolve. Evolve is purposefully designed to catalyze a metamorphosis in every participant. You will redefine your relationships to yourself, those you love, and your life’s work through daily workshops, yoga, meditation, goddess flow, and kirtan. You will find your voice, connect to your values and learn how to lead and inspire change. You will cultivate courage, refine your boundaries and leave with a clear plan on how to continue to grow and thrive. We have co-created this retreat with women, for women, who inspire us to stretch past our perceived limitations. They are incredible influencers, humanitarians, artists, business women and spiritual teachers. If you’re ready to join us on this journey, we are prepared to blow your mind. Tracey is a change-maker with a discerning eye and the capacity to inspire people to change. Her signature style utilizes breathing practices, functional movement and psychological exploration as a way to process life experiences. Her practical, honest and evidence-based approach is accessible and highly effective at facilitating evolution. ​She has post-secondary degrees in biology, nursing, critical and acute care, as well as certification in both Swedish and Thai massage. 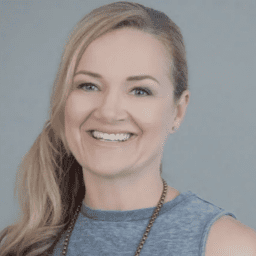 She currently practices as a yoga therapist, certified with the International Association of Yoga Therapists, offering a unique east meets west approach to healing. She has completed over 2500 Hours in Teacher Training and Yoga Therapy Training including: Jivamukti Yoga, Prenatal Yoga, Kids Yoga, Yoga Therapy, Hatha Yoga, Yoga Nidra, Yin Yoga, Restorative Yoga and Mindfulness Meditation. Collectively, she has also delivered over 15 000 hours in yoga teacher training, mentorship and yoga therapy. She is a teacher’s teacher; gifted at communication, connection and clarity and feels most at home in communion with women. Rossana is the matriarch of “The EhBee Family” who are seen all over social media today. They have over 20 million followers and several billion video views world-wide. The ‘Eh Bee’ family has also been featured on several media outlets such as: Good Morning America, The Today Show, Mashable, Buzzfeed, CBC News, Flight Path, Fox, and iMedia. Rossana Burgos (aka “Mama Bee”) of the Eh Bee Family on YouTube is using her platform to promote positive change. Rossana speaks to young leaders from around the world at the One Young World Summit, where she shares about personal struggles, the philanthropic work of her family’s Bee The Change Foundation, and her role as Lumos Ambassador. Her efforts have taken her to far corners of the globe, traveling to Jordan, Bangladesh and Iraq to meet with refugees and victims of war and conflict. Rossana serves as Ambassador for the Lumos Charity, founded by J.K. Rowling, empowering children living in orphanages and institutions around the world. 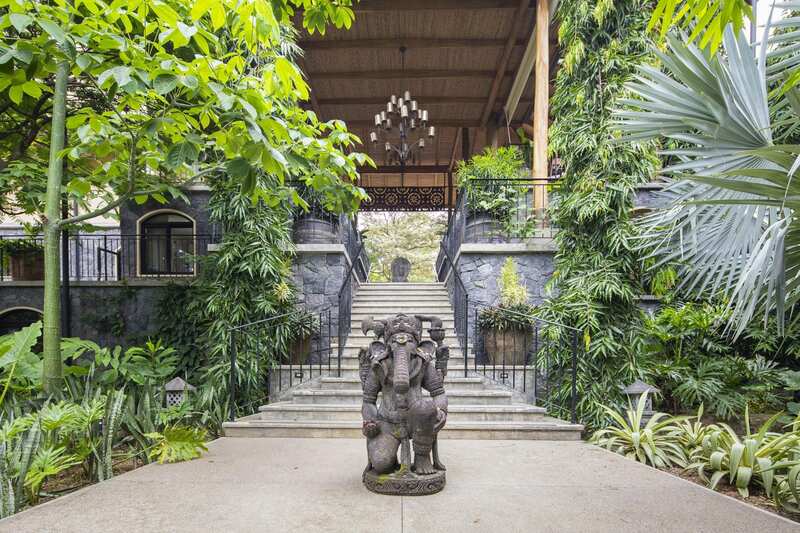 Rossana’s Spiritual Journey has recently taken her to trek the Himalayas, and to connect to the depths of her inner Soul.